Fiestaval is coming, and we need your help creating art. Our year-end festival, Fiestaval will be held a few weeks earlier this year on Saturday April 13th, so it’s time to start planning for the art auction! 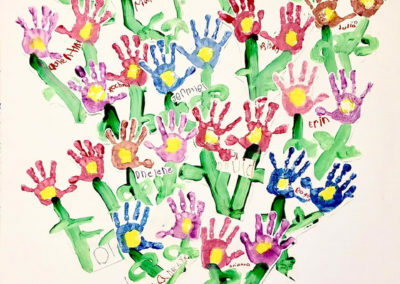 Every year, each classroom from every grade presents a collaborative project that goes up for auction during Fiestaval. All proceeds benefit the PTA. 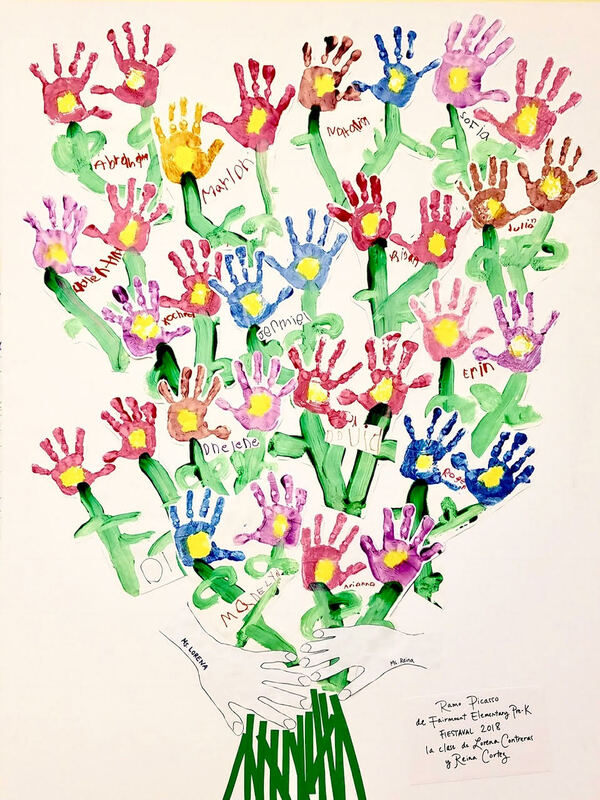 Parent volunteers lead these projects (except for 3rd grade, which already has Sirron Norris) and have the opportunity to spend time in the classroom creating some masterpieces. 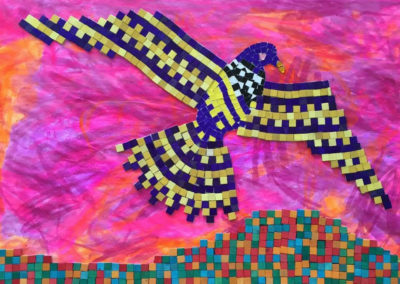 If you are interested in leading a project for your child’s classroom, please contact your child’s teacher. If you have any questions about the process, you can e-mail our current Art Auction Coordinator, Maritza Refuerzo, at marcoandcharley@gmail.com, and she will provide you with more details. Maritza is also looking for two parents to take over the Art Auction Coordinator position (effective immediately). 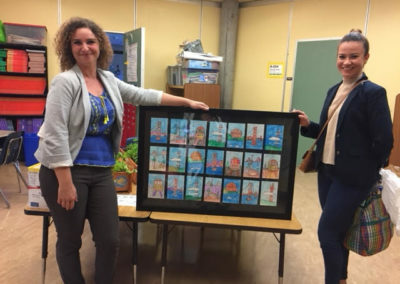 The Art Auction Co-Coordinators will reach out to teachers to ensure each classroom is working on a project, check on each classroom’s progress, collect pieces the day before Fiestaval, and set up the artwork for display in the cafeteria. They also manage the auction during the event, recording winning bids and collecting payment, and ensure the artwork is sent home with or picked up by the winners. Some of our past Fiestaval collaborations are hanging inside the main office and our library. 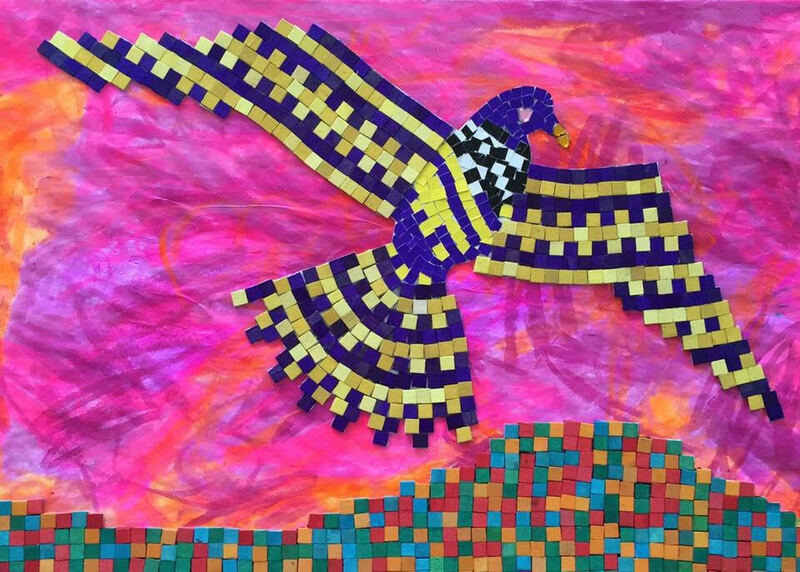 The art auction projects are a wonderful way to connect with the students, help the PTA, and bring engaging, beautiful art created by our children to our school, homes, and our community as a whole. Come join in on the fun and creative process!